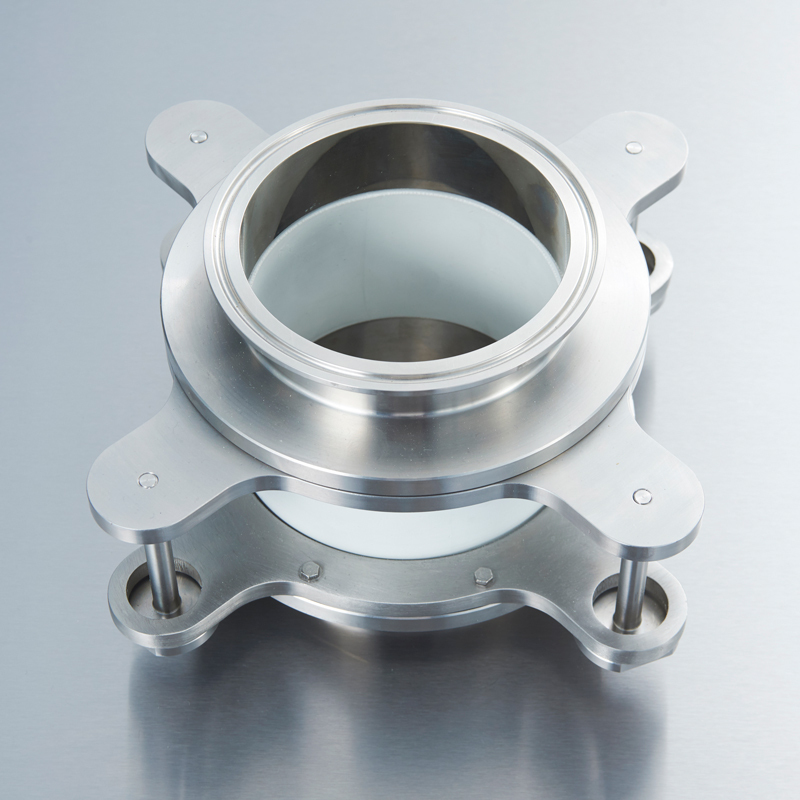 Our Compensator is a shock absorption device that couples directly between the active unit and your process machine to protect equipment from docking forces. 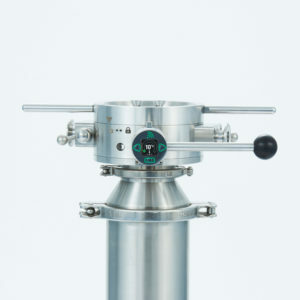 Accommodating specified misalignment, the compensator provides safe and repeatable docking. 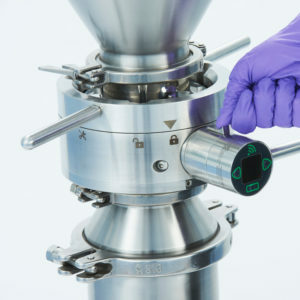 The Compensator device is specially designed to accommodate and absorb the forces generated during docking processes. 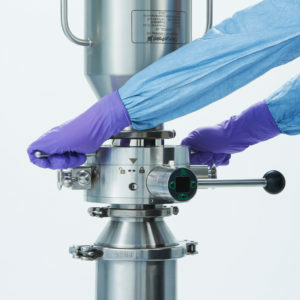 When the passive is engaged into the active using mechanical handling equipment such as column hoists, the force exerted onto the active could damage the equipment or machine upon which the valve is connected to. 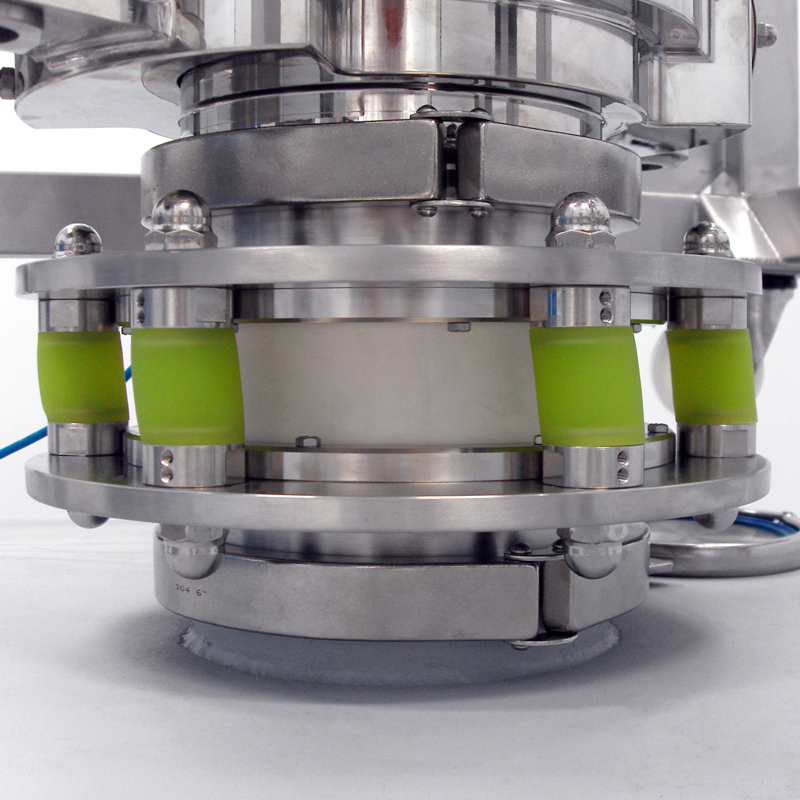 The product being transferred is contained in an EPDM sleeve in the centre of the Compensator with a series of springs positioned to ensure the active is balanced for correct docking.